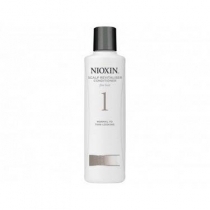 Nioxin is a professional hair care brand which has a focus on thinning hair. 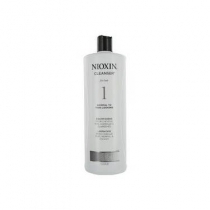 Using advanced technologies, Nioxin hair products help to deliver thicker, fuller and denser-looking hair. The brand began when founder Eva Graham experienced hair loss after the birth of her first child, and began to explore the idea of using skincare methods to treat it. 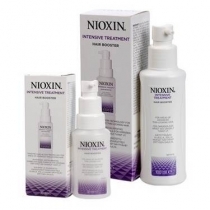 New to Nioxin? 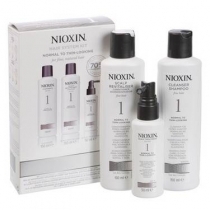 We recommend starting with one of the System Kits which include a Cleanser Shampoo, Scalp Revitaliser Conditioner and treatment, all specifically selected to treat different hair types and conditions. 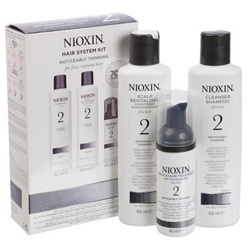 Our current best-seller is the Hair System Kit 2 for fine and natural, noticeably thinning hair. Subscribe to the Fantastic Hair & Beauty newsletter to receive updates, special offers and more.